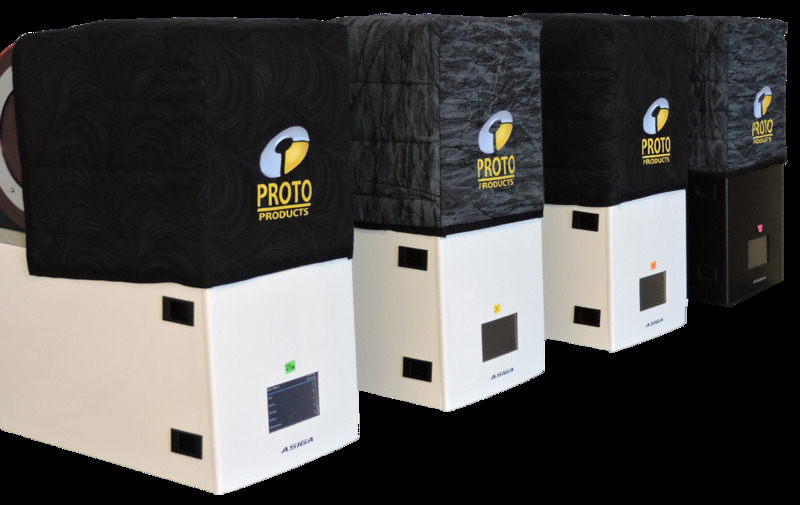 Quilted Build Envelope Covers: These beautiful custom quilted covers add thermal insulation to the build envelope of the Asiga machines. They help attain, and maintain your build envelope temperature especially during the cooler months. They also protect from dust and any unwelcome prying eyes. Rare earth magnets sewn into the seam of the Machine quilts hold it securely without marring. Fits the Max, Pico2HD, and Pico2 series of machines.